I took by motorcycle drivers license, in the spring last year. 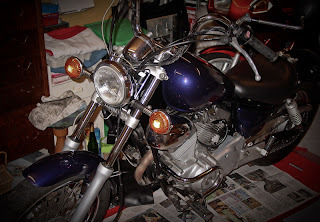 So I'm now the proud owner of a Yamaha XV250 Virago, which has driven some miles, so I've been fixing the outer parts and got the part that needed a change for the past week. 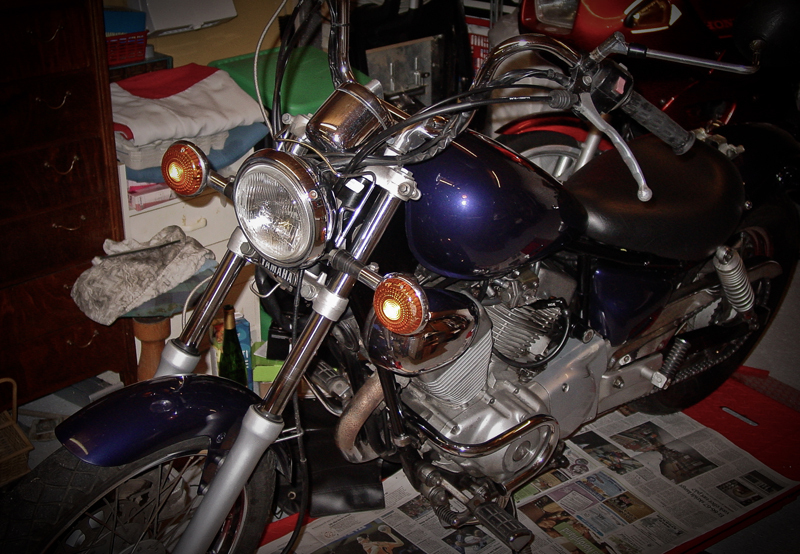 And yesterday it was time to fire it up, and it sounded awesome! and drives like a dream, and now I'm only waiting on the weather!